Okay, now set aside the fact that Kipkay's video above was basically an ad for Mike's Lemonade, because it doesn't change the fact of how awesomely "cool" this summer hack is. 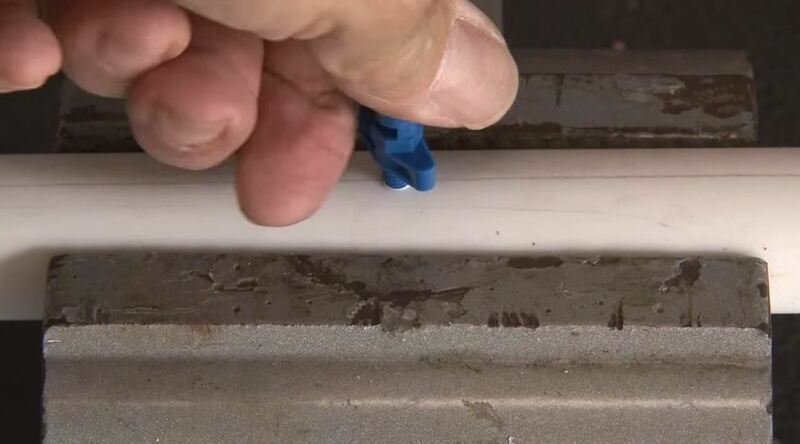 You can make the pipe as long or as short as you would like, just be sure to cut it to your desired length carefully. 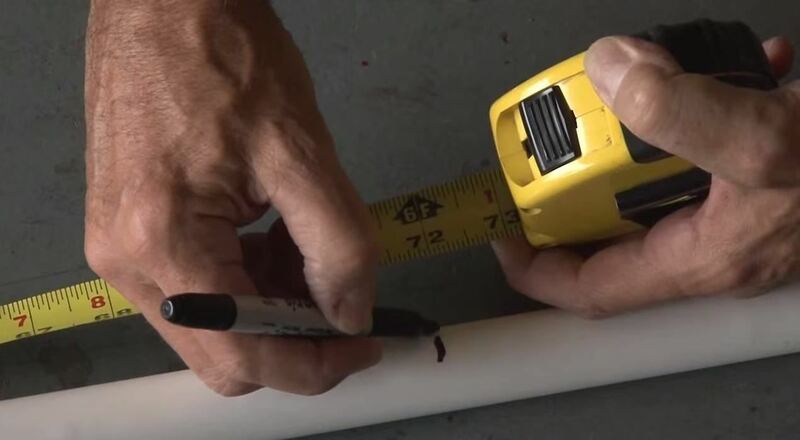 Draw a straight line in the middle of the pipe. 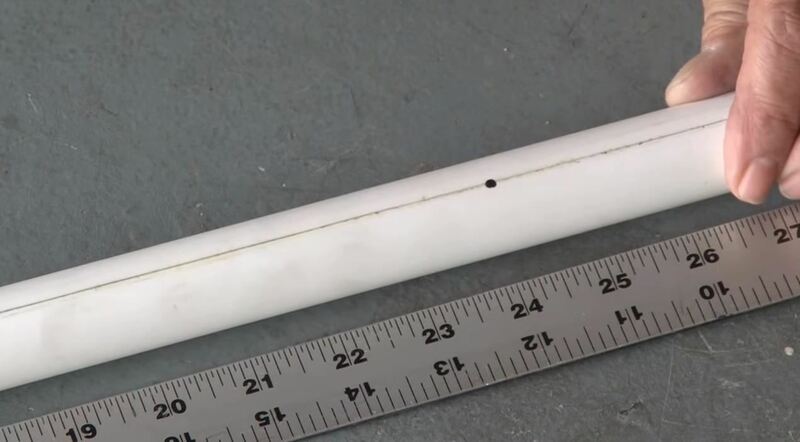 For a 6 foot long pipe, mark 5 dots every 12 inches starting 12 inches in for each mister. 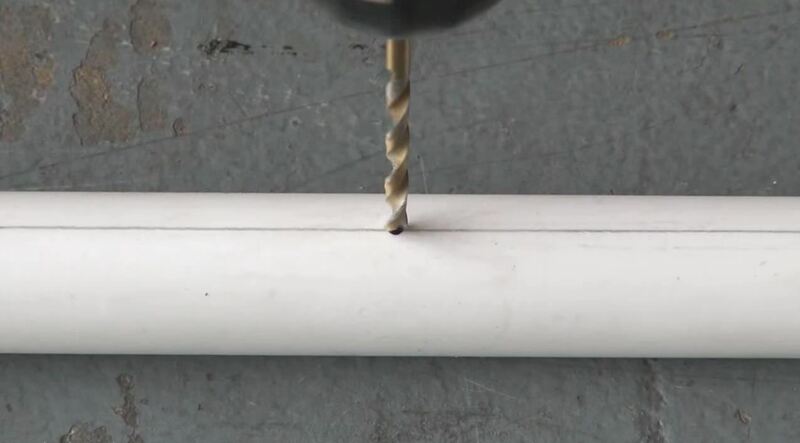 Drill a hole where you marked off using a 5/32-inch drill bit, or however big your misters are. Screw the misters in, preferably using a vice to hold the pipe. Make sure all of the misters are facing the same way. 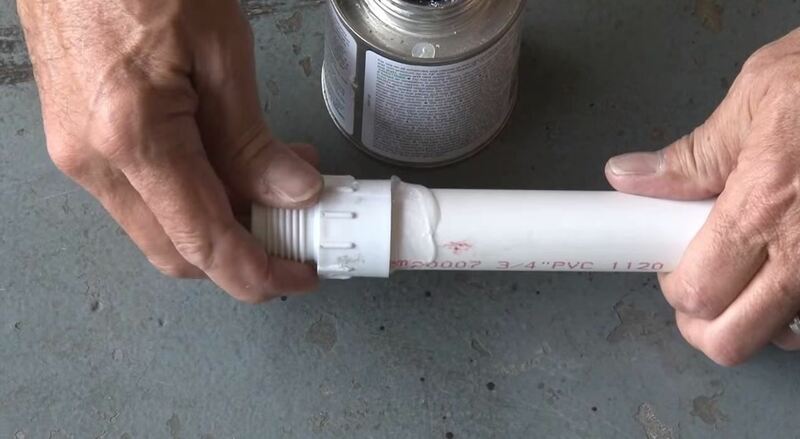 Attach the hose adapter to one side, and the cap to the other using PVC cement. 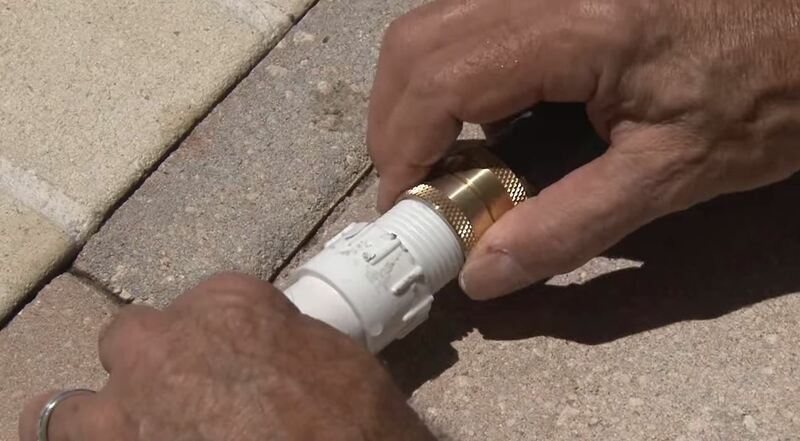 Attach your hose to your hose adapter and watch it spray! 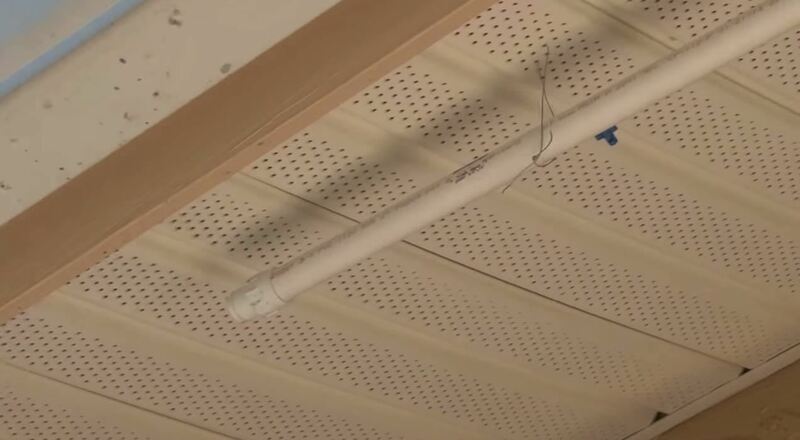 You can either hang the mister on your porch ceiling using wire or make a stand by using more PVC pipes and PVC fittings. Either way, this project is sure to add some cool to the summer heat. Should i attach a motor or a pump to it ? Or should just a regular hose be fine ? Thanks for sharing this article with us. It's very helpful and timely. This will be very interesting to do during summer. Also for me, it's a not-so-costly way of cooling ourselves! I hope my husband helps me set this up. Thanks again! Did a modified version of this to hang over the front of an old floor fan to cool of a shed while working in there. Really dropped the temperature and made it a lot more bearable. Just remember put it on the front only, the fan can even rotate.